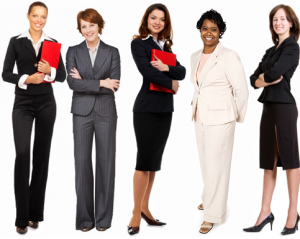 Women in Finance: Fairly represented or work-in-progress? The finance industry took a stance in several ways in recognition of International Women’s Day, which falls annually on March 8. A panel of top female executives at the Bank of Montreal met last Thursday calling on the industry to take greater strides attracting and recruiting women into advisor roles, given the changing demographics. Julie Barker-Merz, VP and COO of BMO Insurance and Charyl Galpin, co-head of BMO Nesbitt Burns, were among the panelists, touching upon their own experiences breaking through the glass ceiling beyond managerial roles. According to the panel, females hesitant to enter the industry are deterred because of the highly competitive, male-dominated atmosphere with long hours and a lack of female mentors.